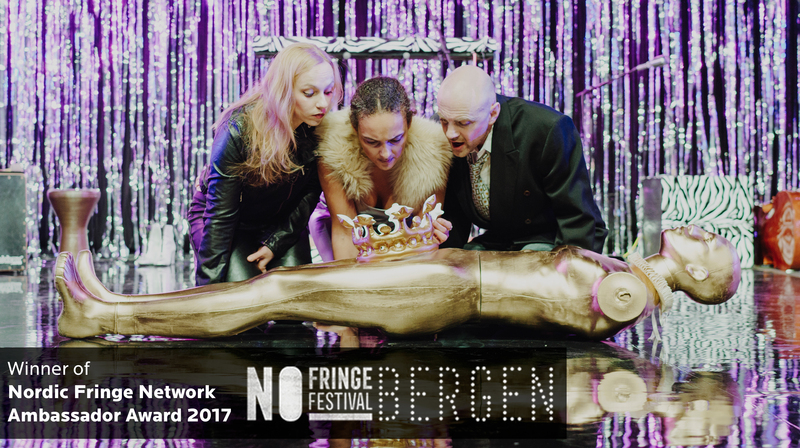 Awake Projects is a multi award-winning international, multidisciplinary ensemble of performers with its main offices based in Västerås, Sweden and in residence at The North Wall in Oxford. Our permanent team and our associate artists has professional background from theatre, dance and music. Our aim is to awaken people’s ability to choose who they are and how they live. We do this by utilizing the power of the performing arts in a variety of unique projects.